When you are a guest in someone else’s house and you find yourself overwhelmed by their relationship with their habiliments. You can’t be judgmental or disgusted you just have to accept that everyone is different. 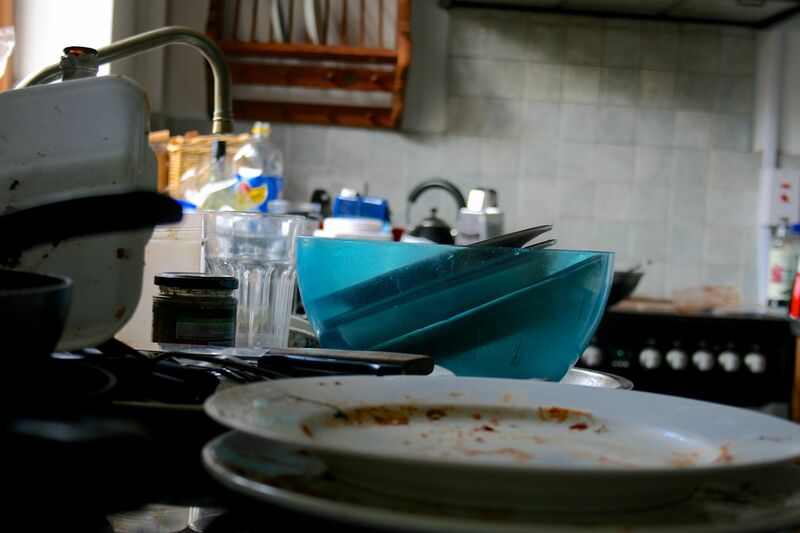 Who cares if the dishes haven’t been done for a week. These sorts of things don’t matter when you’re busy doing nothing.